Which pet friendly apartments are located around Thonglor BTS? Thai people are known to be especially friendly to foreigners with their warm smiles and easy-going nature. 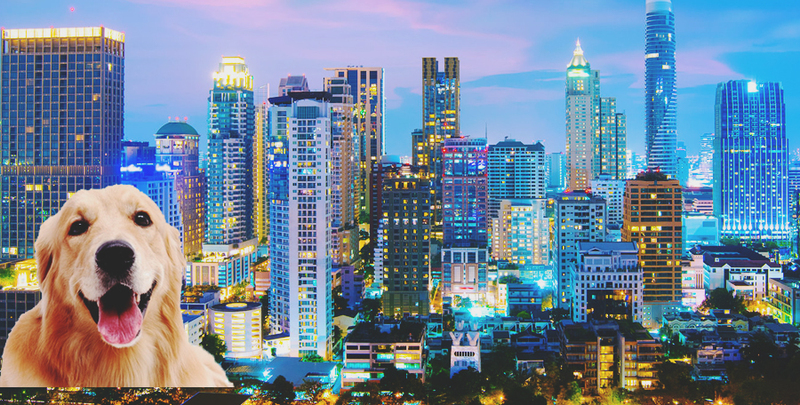 It’s one of the main reason why so many foreigners choose to move to Bangkok, Thailand’s capital city, permanently. But unfortunately for animal-loving farang who choose to live here, the same cannot be said about condo-owners attitudes towards their pets. For many reasons, Bangkok has long been considered as one of the least pet-friendly cities in Asia. Very few condos allow pets, and you’ll also have trouble finding a public park that allows them in for a walk as well. So what’s an animal lover to do? Well, the good news is that Fido needn’t stay at home. Home Finder has numerous requests from customers looking to find pet friendly condos near Thong Lor, which is one of the most popular areas for expats to stay in Bangkok. Here’s a few suggestions if you’re determined not to be parted with your lovely pooch. 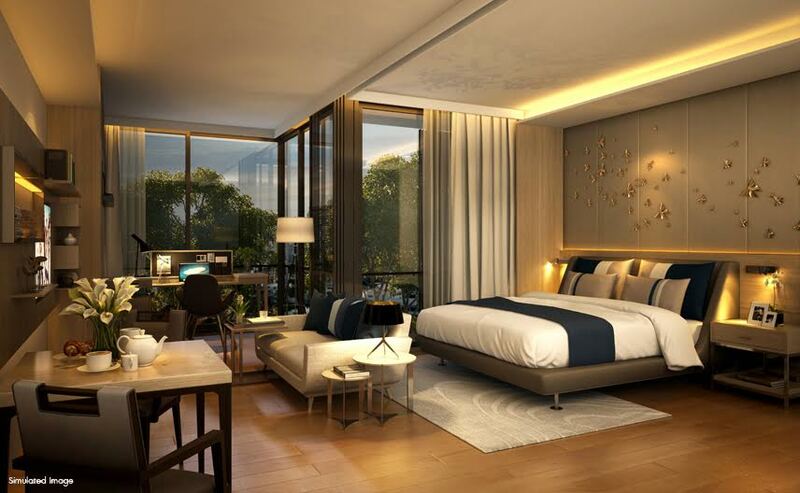 Located on Sukhumvit Soi 38 in the Kong Thoei district of Bangkok, Ashton Morph 38 is one of Sukumvit’s premier condo residences, within walking distance of Thong Lor road and with easy access to the BTS Skytrain. 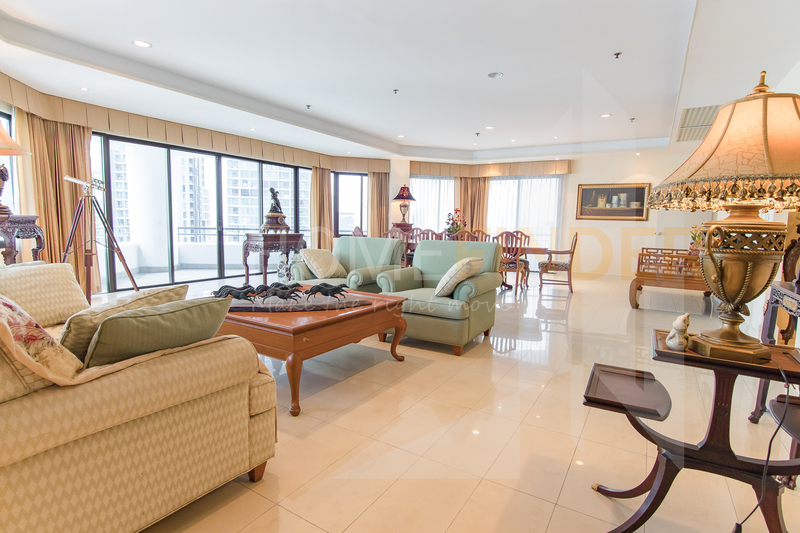 It offers the ultimate in luxury for Thong Lor pet owners, with a choice of 1- and 2-bedroom apartments and delightful amenities including gardens for those in need of fresh air, a business area for those who want to host meetings, swimming pool, sauna and spa, a kid’s play area and much more. For those who demand large, spacious rooms with ample area for their pets to run around in, look no further than the Moon Tower at Soi Bun Chana, just a few minutes walk from Thong Lor. Choices range from 2-bedroom apartments all the way up to 300 square meter, 4-bedroom suites. A more modern and stylish choice perhaps, M Thonglor makes up for its smaller rooms with the height of luxury. Each of the rooms at M Thonglor are fully furnished with the highest quality furniture, and feature a fabulous interior décor with modern fittings and appliances. It’s like living in the lap of luxury, only at an affordable price, and your pets will certainly appreciate it too. Another pet-friendly favorite, Belgravis Residences can be found on Sukhumvit soi 30, which is just a stone throw away from Thong Lor road itself. Belgravia Residences is a seven-storey low rise with a range of 2-, 3-, and 4-bedroom apartments to choose from. Facilities include a landscaped garden area, swimming pool with kid’s pool, a fitness area and more Just be sure not to bring Fido along to the jacuzzi – while pets are tolerated, there are always limits! Looking for a pet friendly condo or need assistance finding a pet sitter or pet service in Bangkok. Please feel free to contact us! Home Finder is a dependable firm with years of experience in the real estate industry. Our mission is “helping you find the perfect home” by doing our very best to inform you about the real estate market in Bangkok, we offer exceptional service and have thousands of listings available.